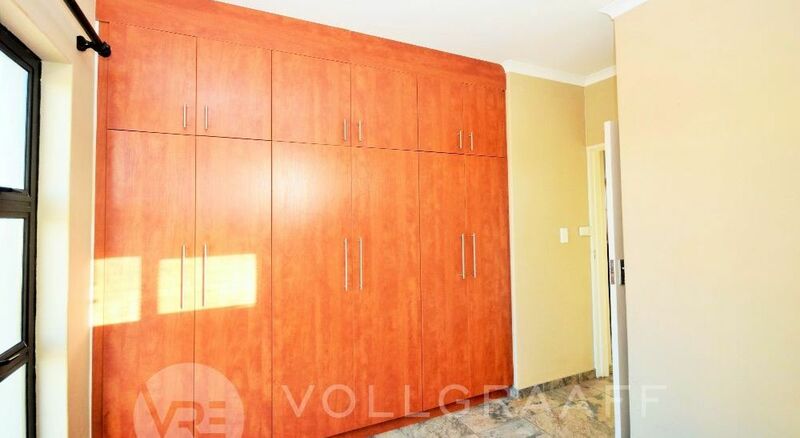 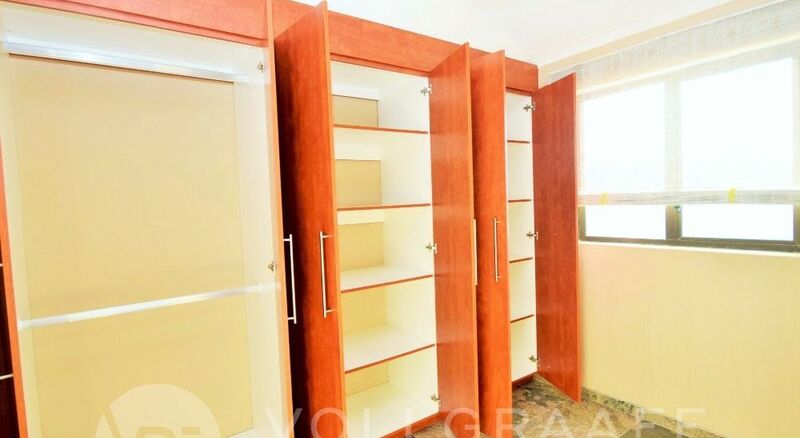 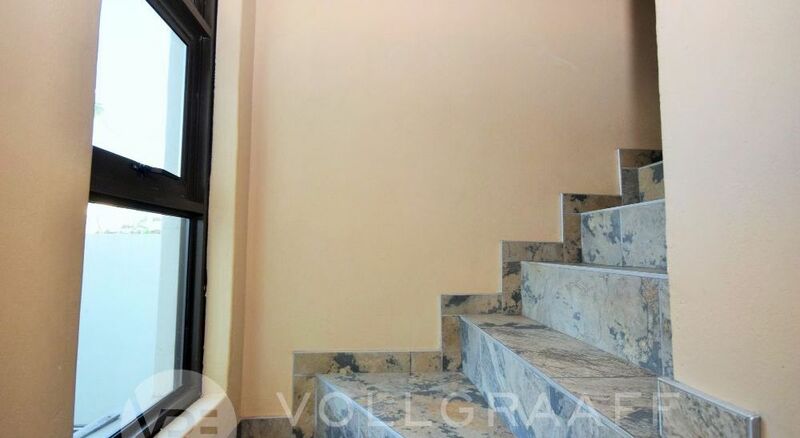 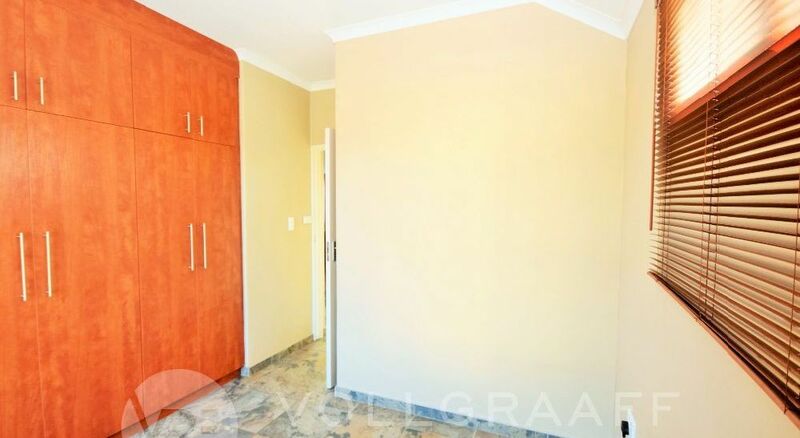 Cozy apartment townhouse for single or young couple investing in property. 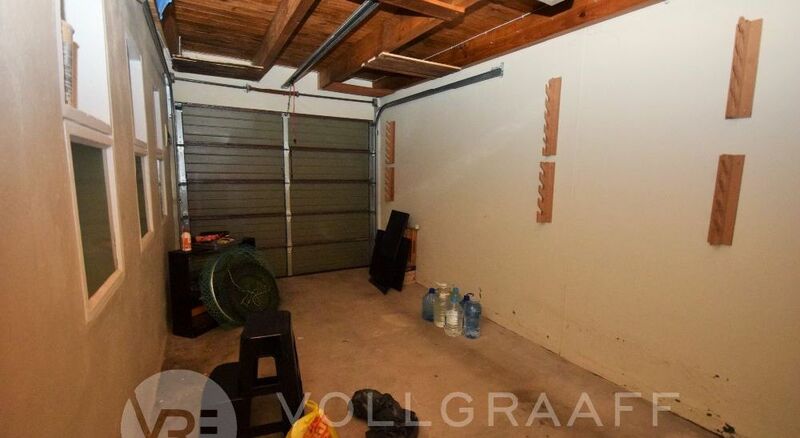 Passage entrance, single garage and small courtyard for pet potty on ground level. 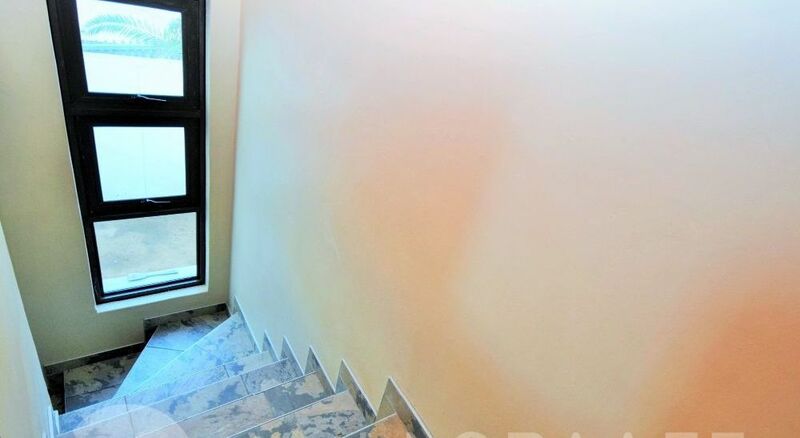 Gated entrance. 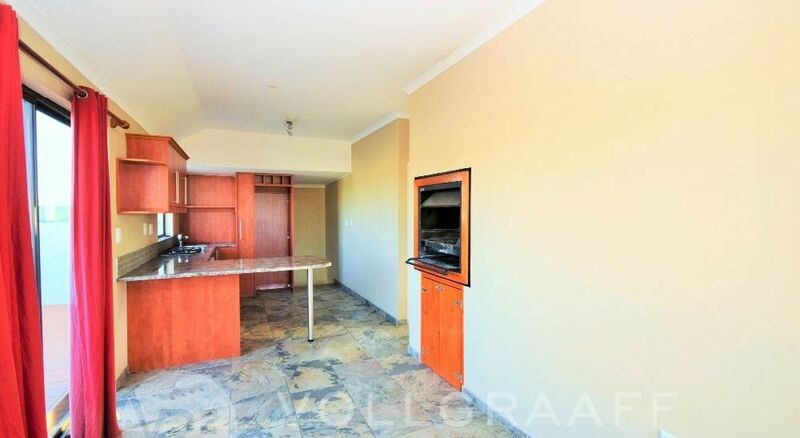 Open-plan kitchen and living area with two bedrooms and one bathroom upstairs. 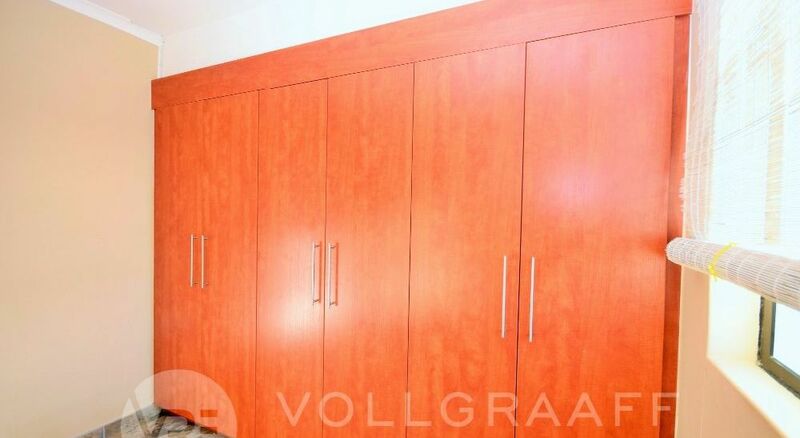 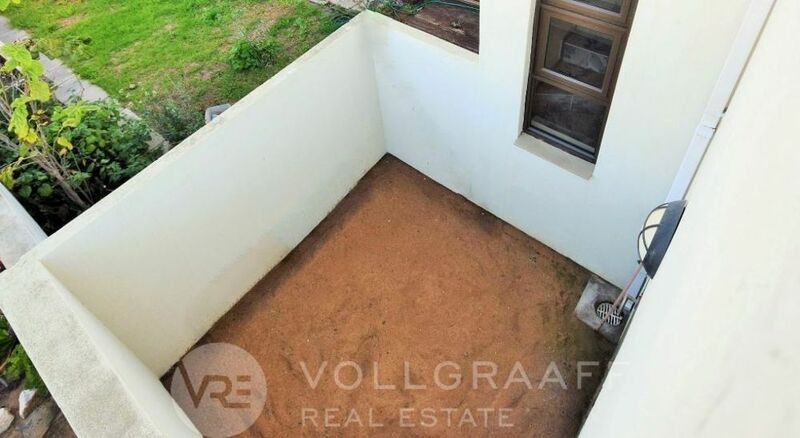 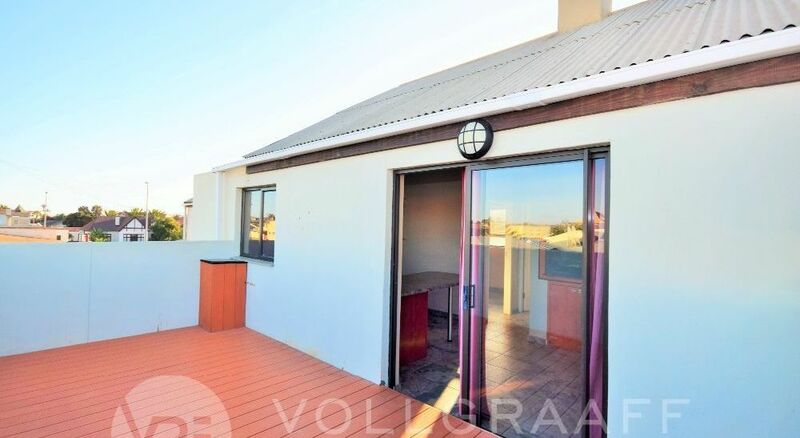 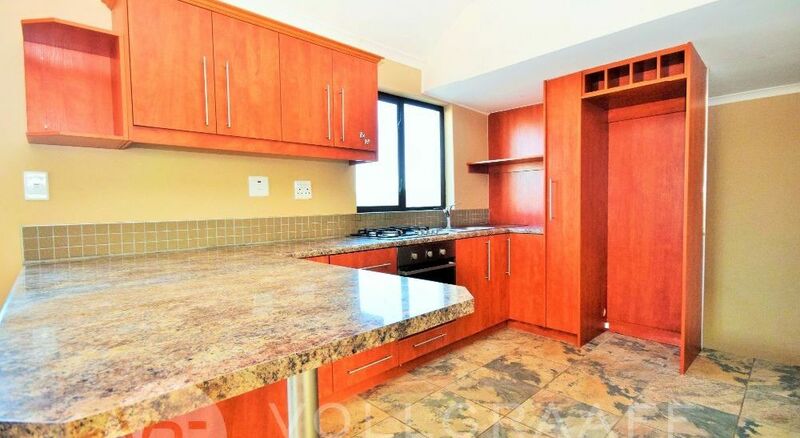 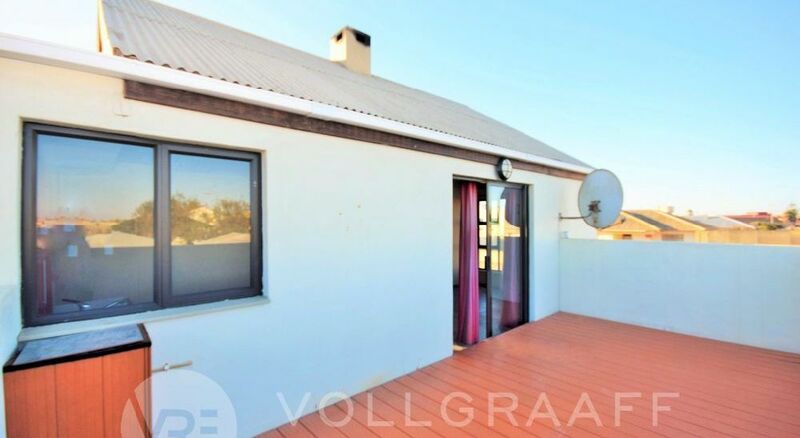 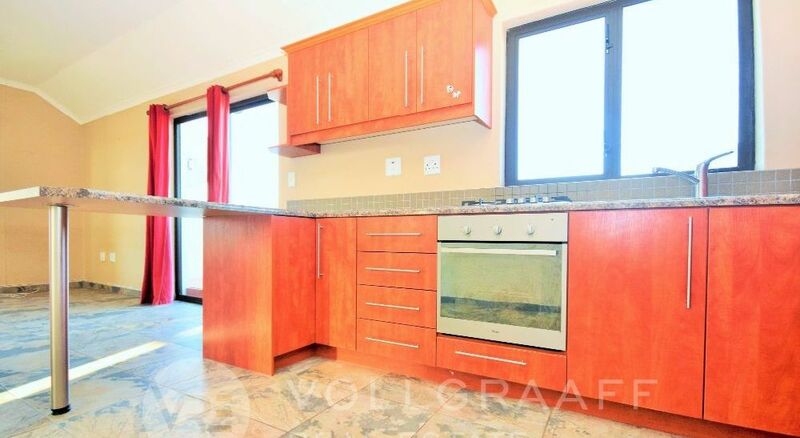 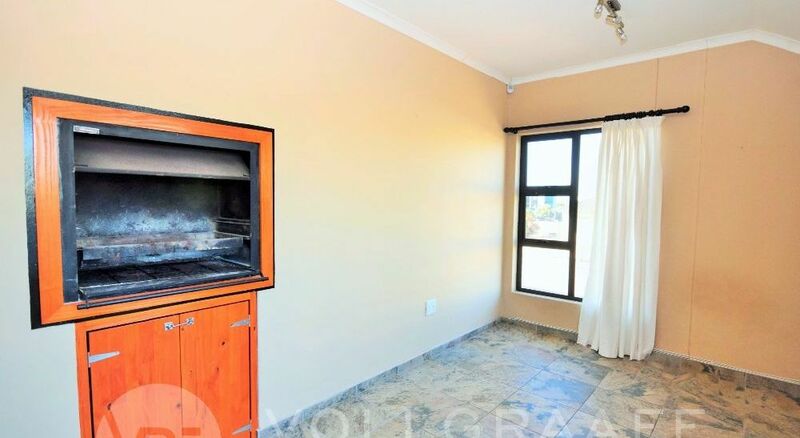 Built-in braai and outside patio entertainment area. 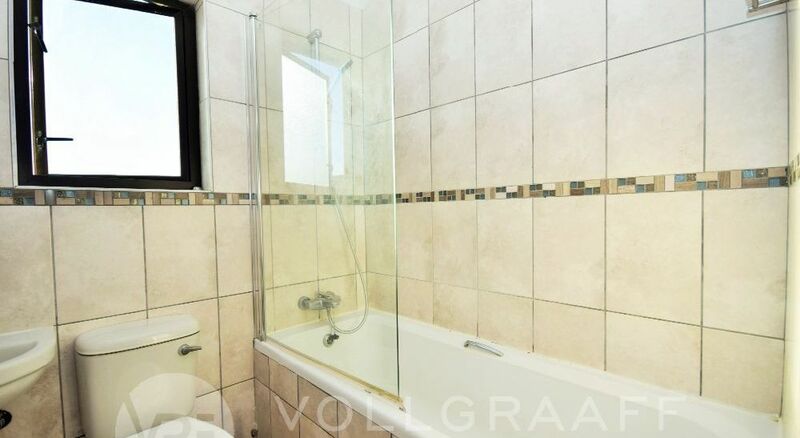 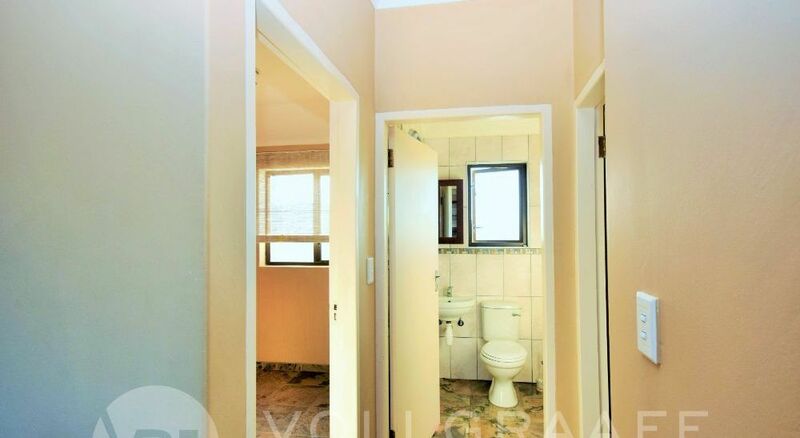 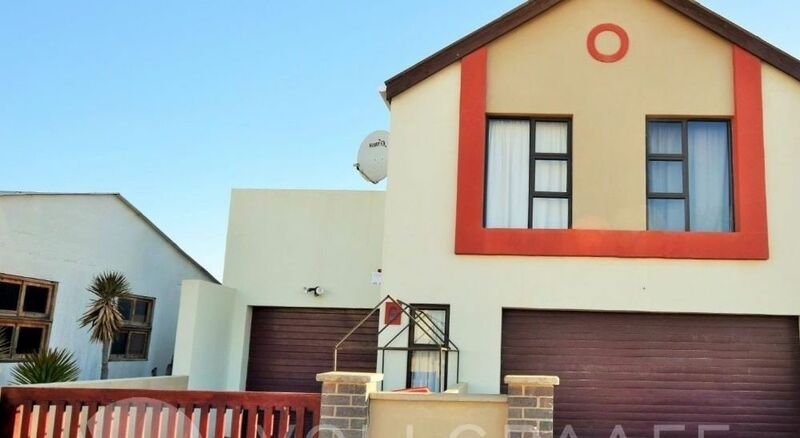 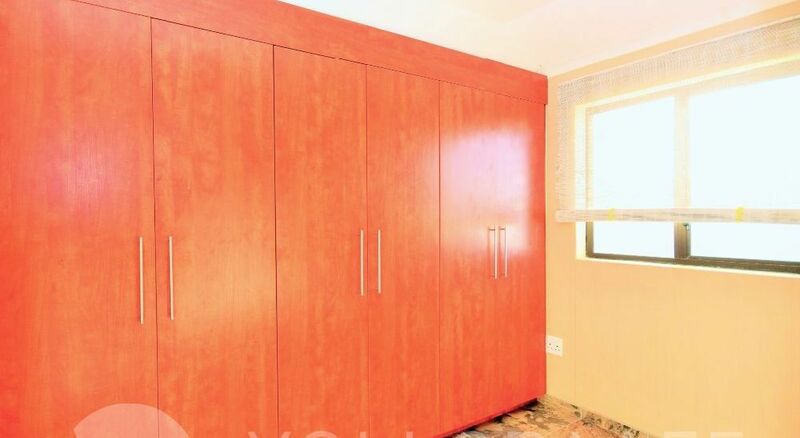 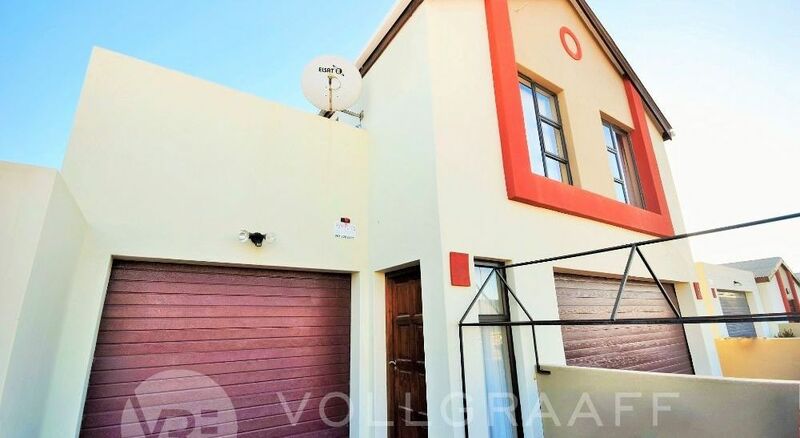 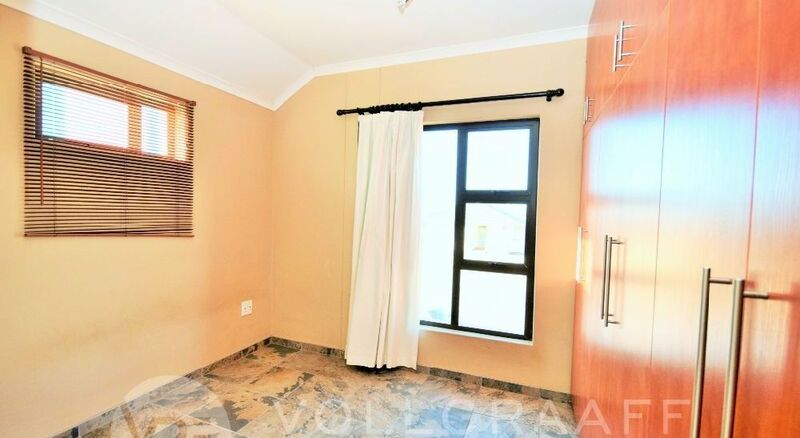 Currently tenanted and at a N$5000 monthly rental income.